The pump Impeller is made of high-chromium iron. The blades on the pump play a leading role, and the shape and size of the impeller are closely related to the pump performance. 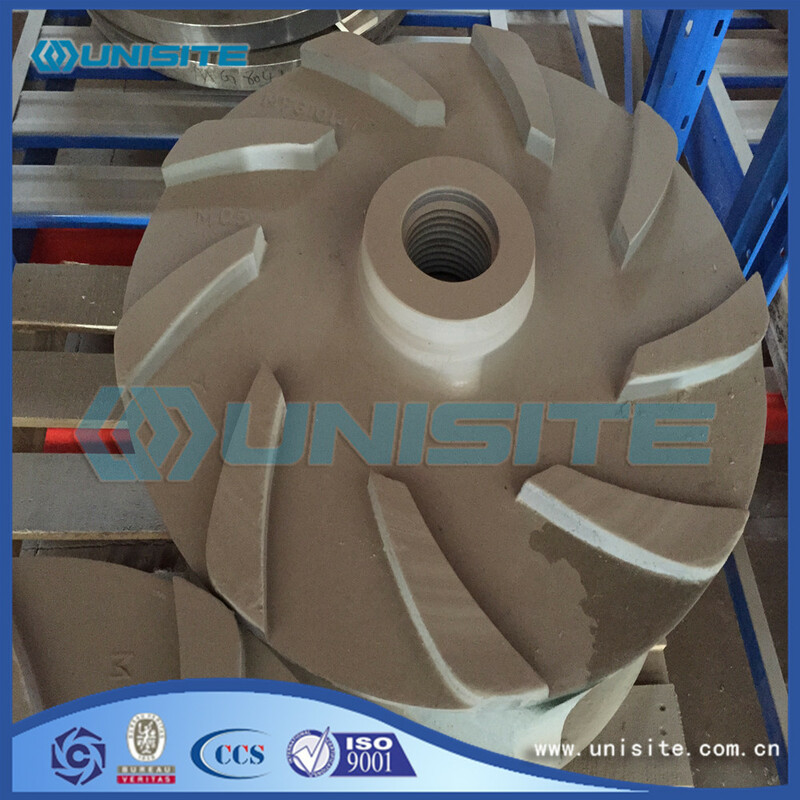 There are two kinds of impeller-single suction and double suction impeller , single suction impeller is unilateral suction, this type are more used in small flow pump impeller. Double suction impeller are both sides suction, large flow pump impeller usually adopt double suction impeller. 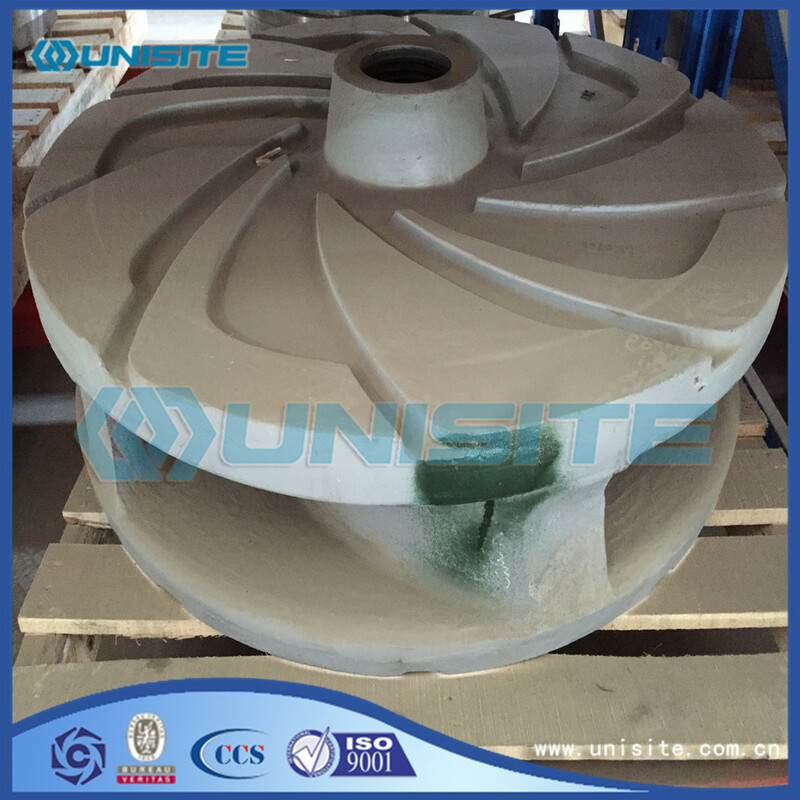 Impeller is the core part of the pump, is the main influence factor of work efficiency. Under certain conditions, if the impeller design is not good, hydraulic loss and clearance loss will be generated at the leaf and entrance of the pump. 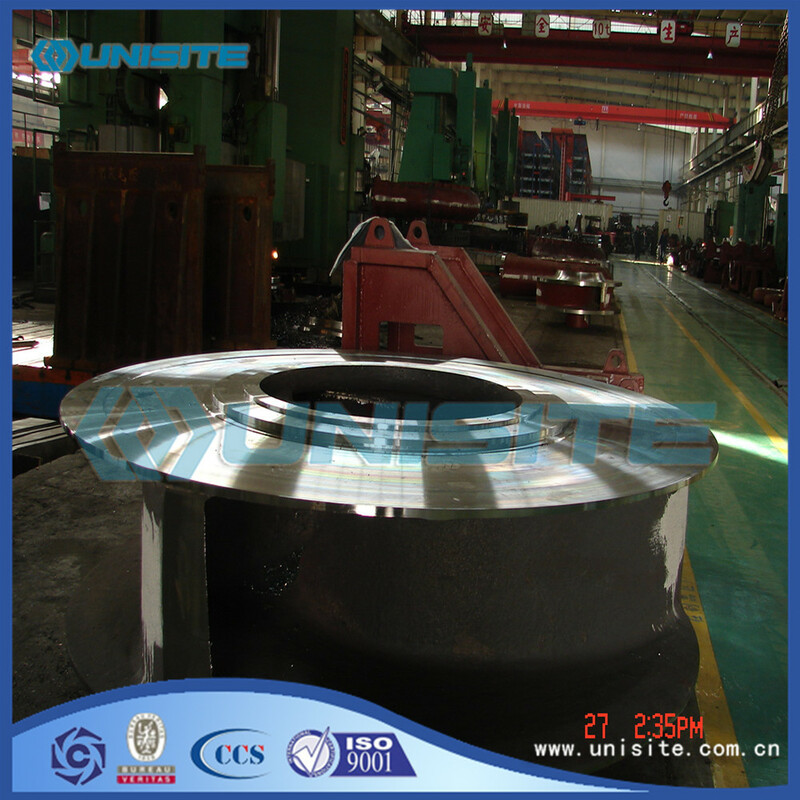 So in the choice of impeller, must choose the professional manufacturer of pump impeller. Looking for ideal Dredging Pump Impeller Manufacturer & supplier ? We have a wide selection at great prices to help you get creative. 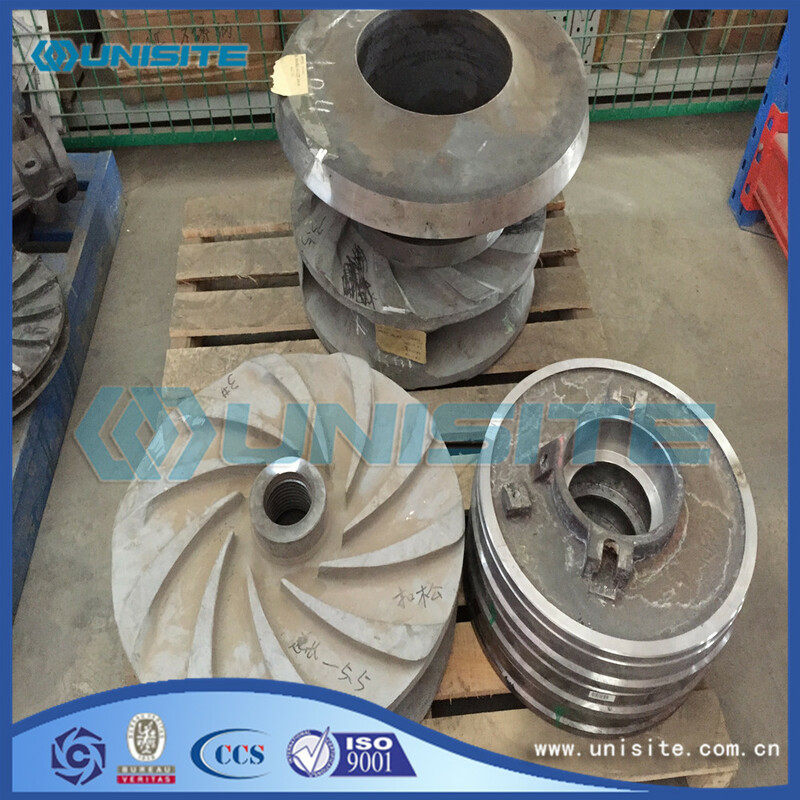 All the Mud Pump Impeller are quality guaranteed. 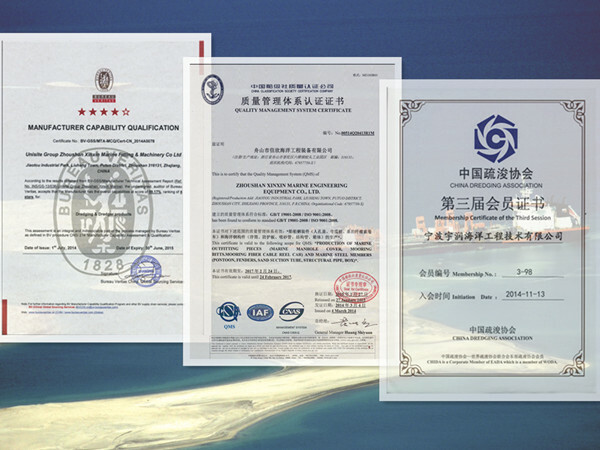 We are China Origin Factory of Dredging Mud Pump Impeller. If you have any question, please feel free to contact us.